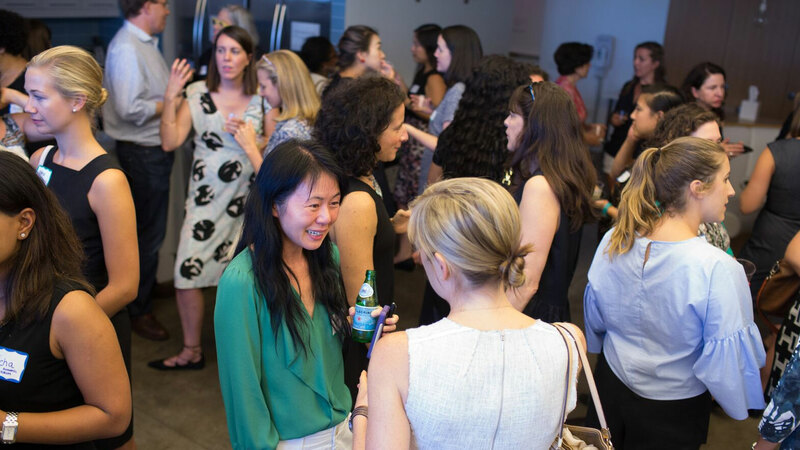 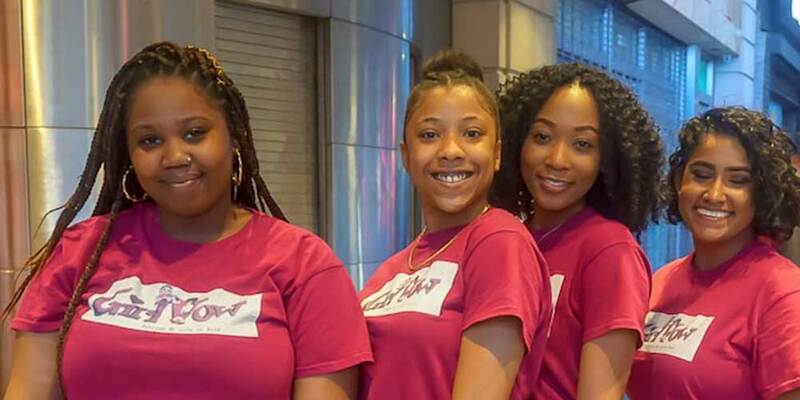 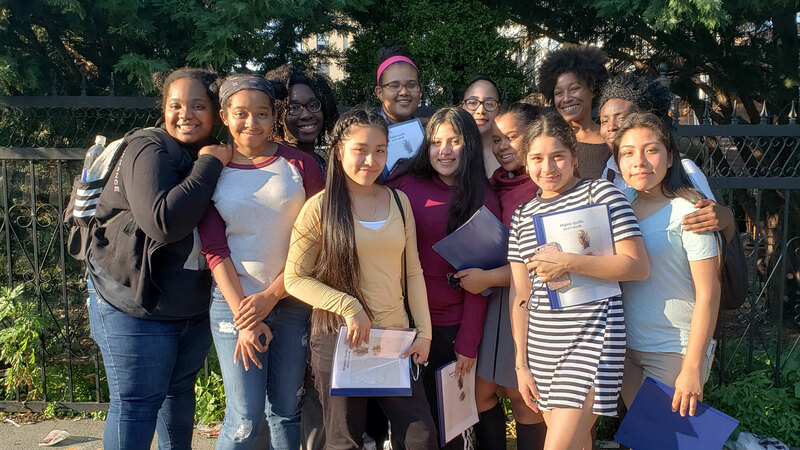 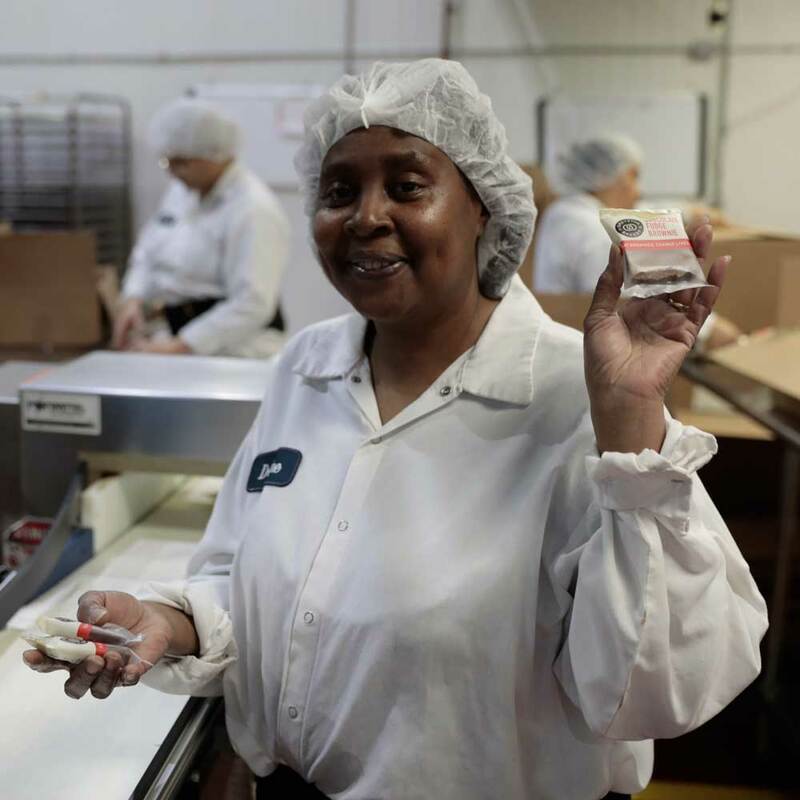 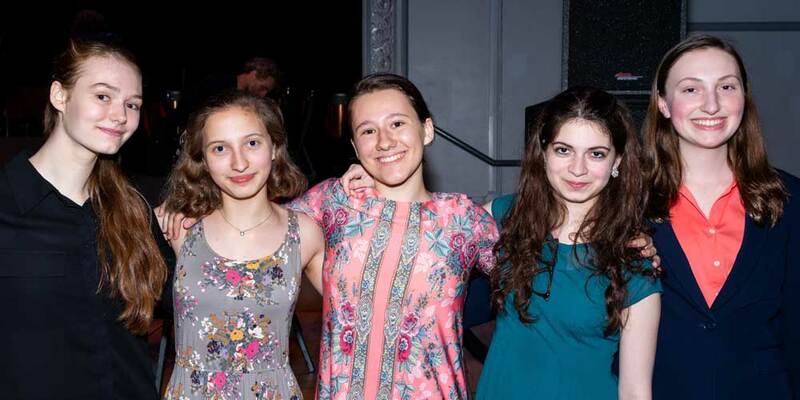 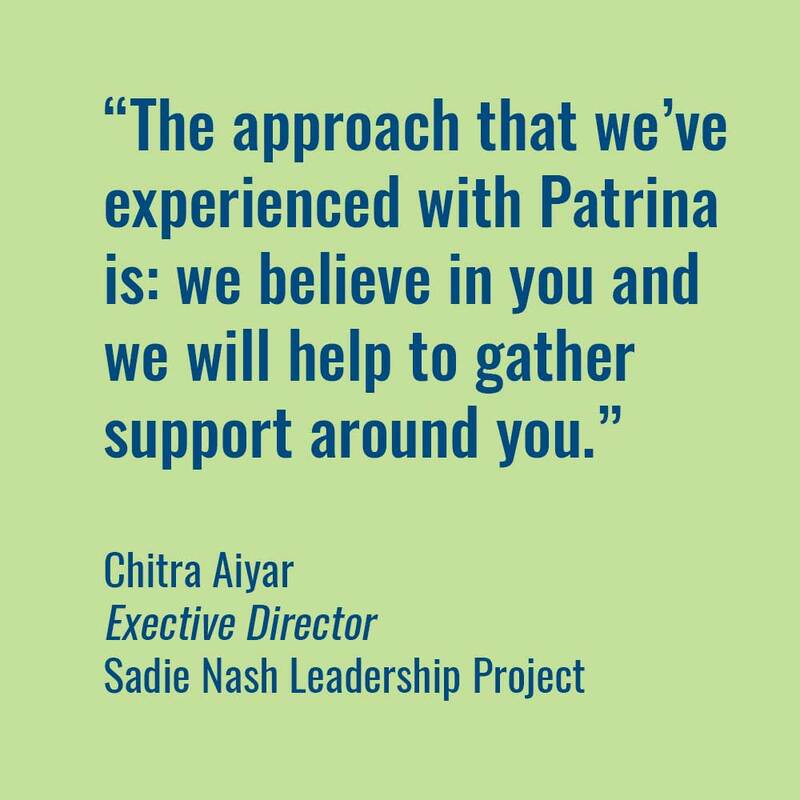 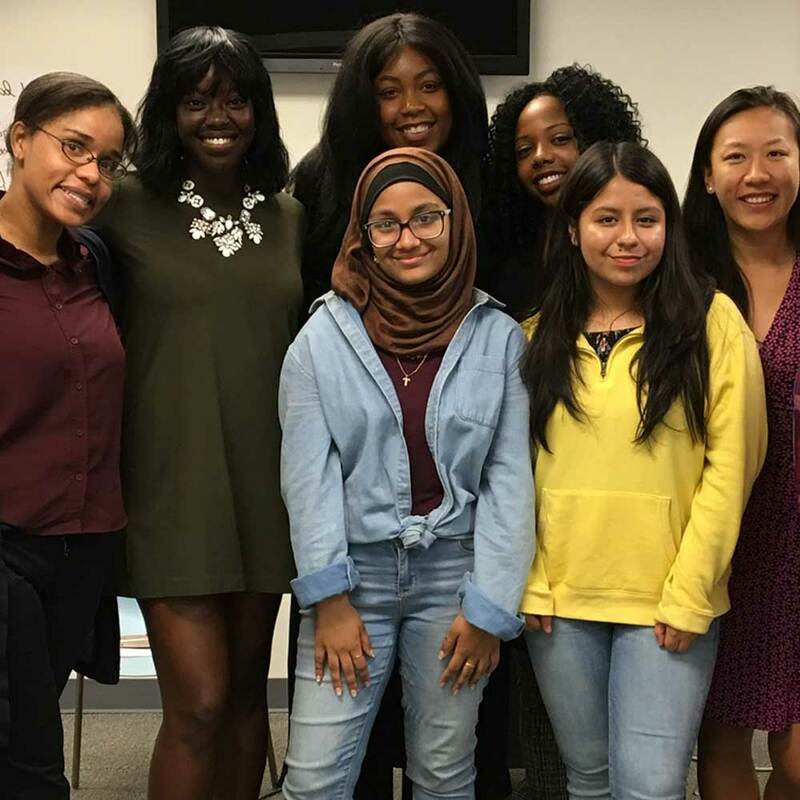 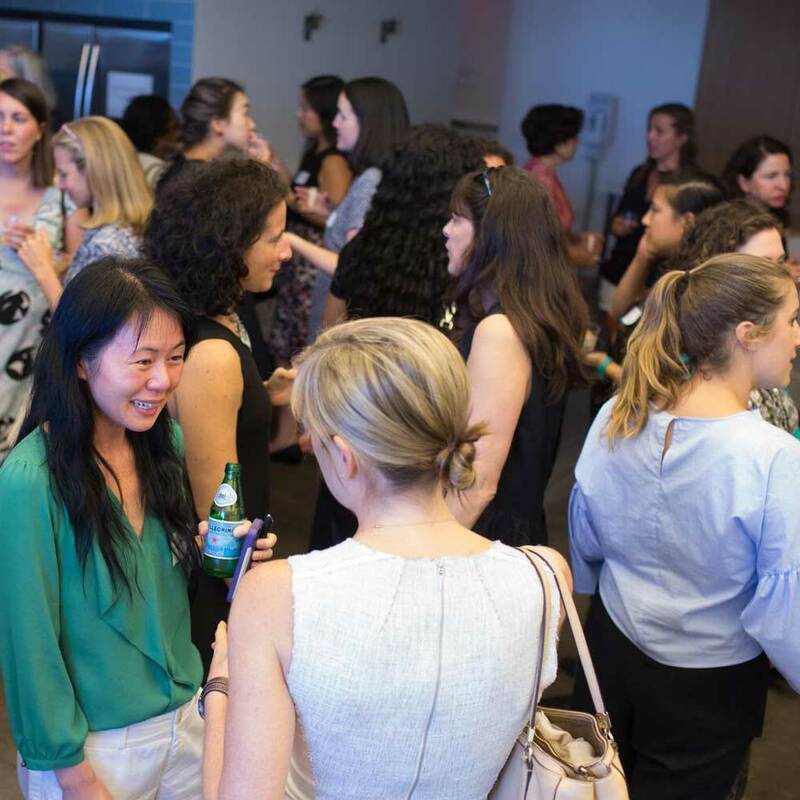 The Patrina Foundation supports girls’ and women’s social and educational not-for-profit programs in the New York Metropolitan area and surrounding counties. 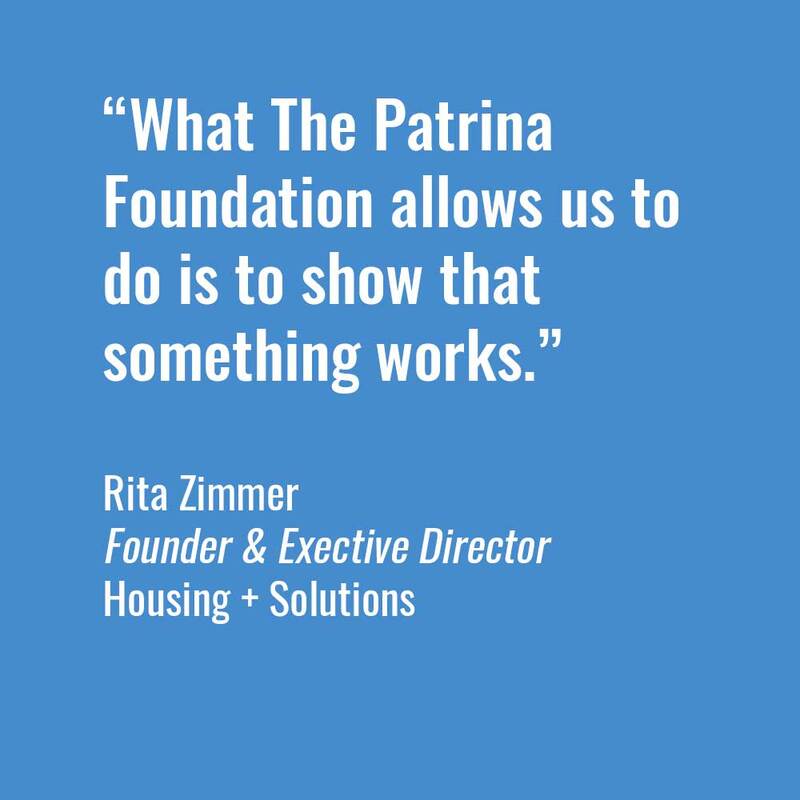 Since inception in 1990, the Foundation has made grants in excess of $10 Milliion to approximately 450 organizations. 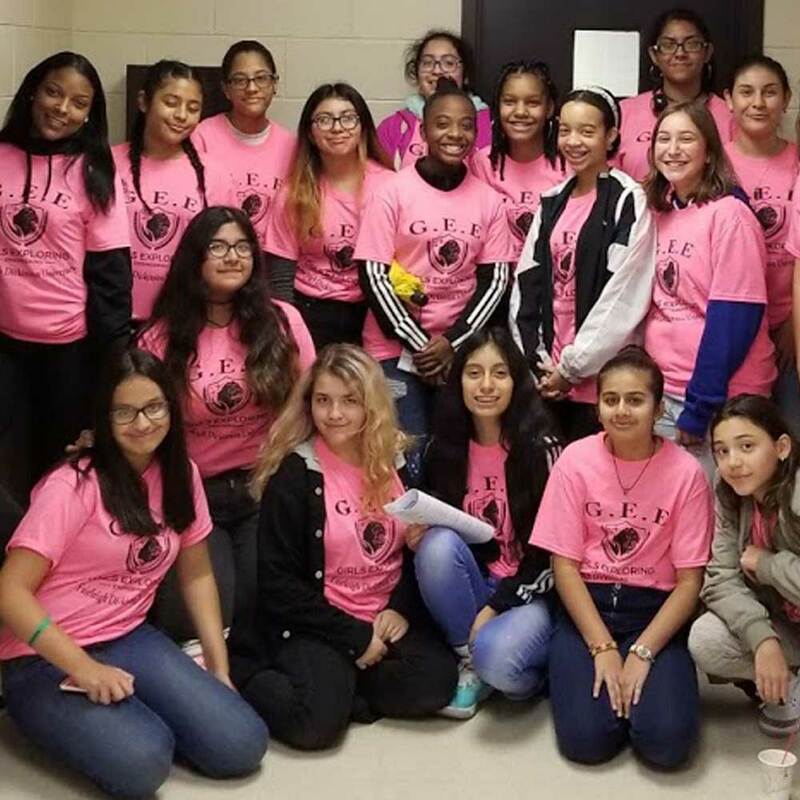 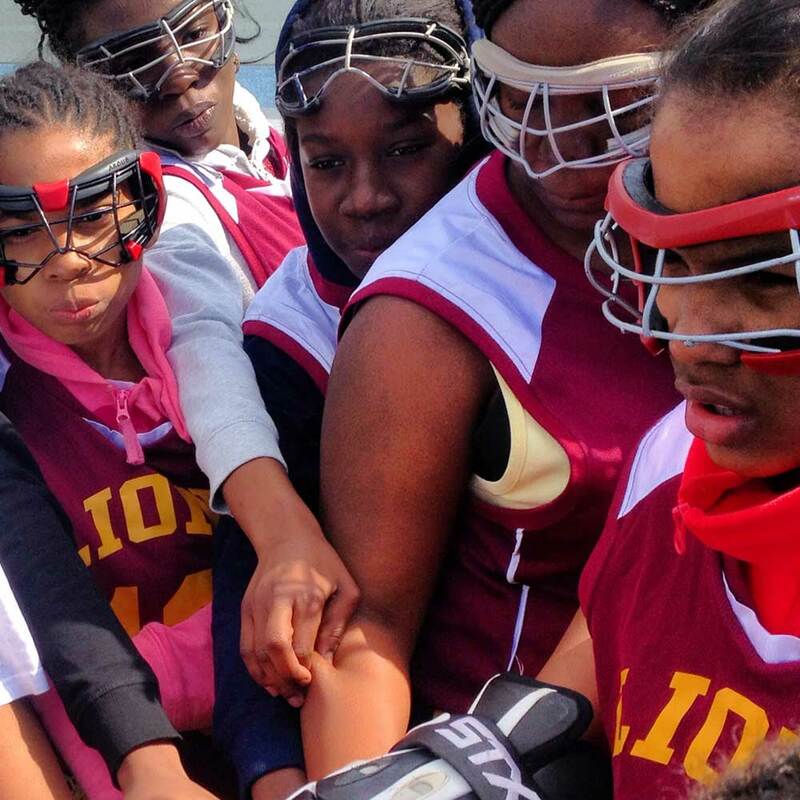 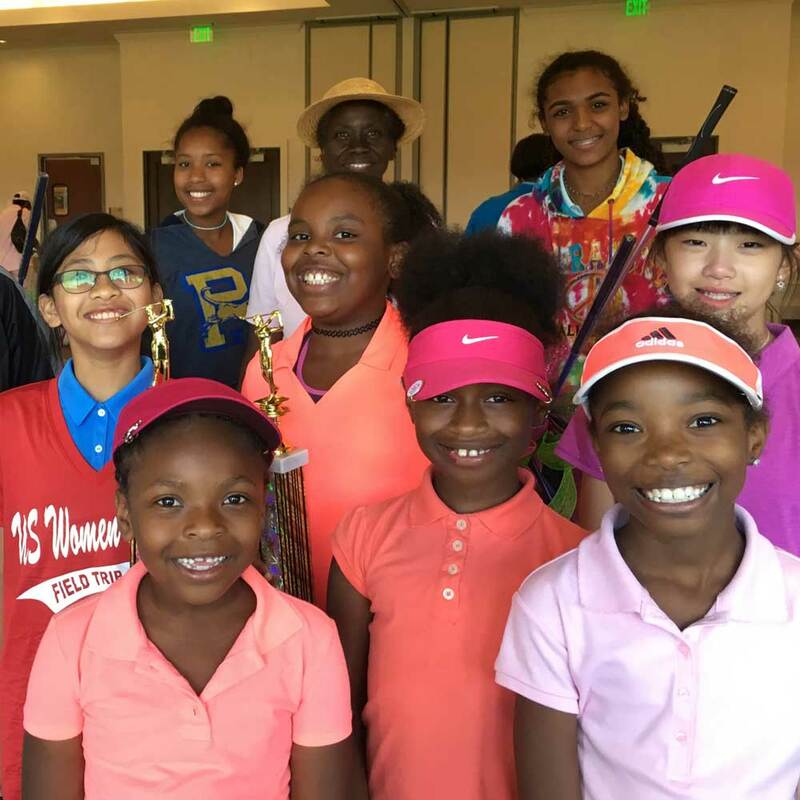 Grantees are primarily educational, cultural, and social service organizations which promote academic, artistic, athletic, job skills, life skills, and/or leadership abilities of girls and women.